After coaching Vidarbha to a second straight Ranji Trophy title, Chandrakant Pandit is drawing praises from all corners with former India captain Dilip Vengsarkar praising his commitment and passion. Under Pandit’s guidance, Vidarbha have become just the sixth team to defend Ranji title when they beat Saurashtra in the final in Nagpur earlier this week. 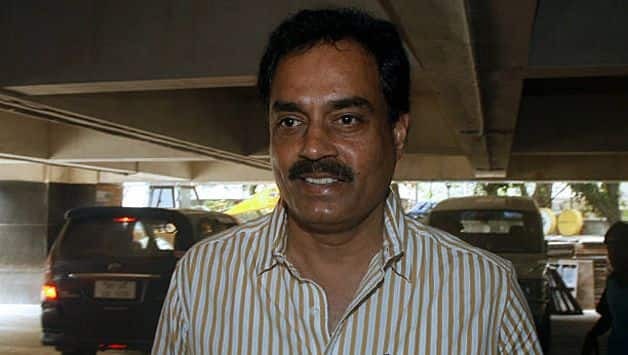 Vengsarkar had spotted the acumen early on as after taking over the vice-presidency of Mumbai Cricket Association (MCA) in 2015, he had roped in Pandit as the coach for Mumbai. Vengsarkar said Pandit is a good student of the game and also pointed out his man-management skills. “There are players of different temperaments and attitudes. Chandu studies their strong and weak points and accordingly allocates their roles. In the same way, he studies the opposition also. He is a good student of the game. He is on the ball from the dressing room and sends out messages to the ground from the pavilion. 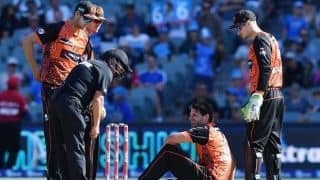 He is a very hands-on coach,” he said.